Buttonhole Cutting Kit for perfect buttonholes! This is the exact kit Angela Wolf uses on It's Sew Easy and Craftsy! 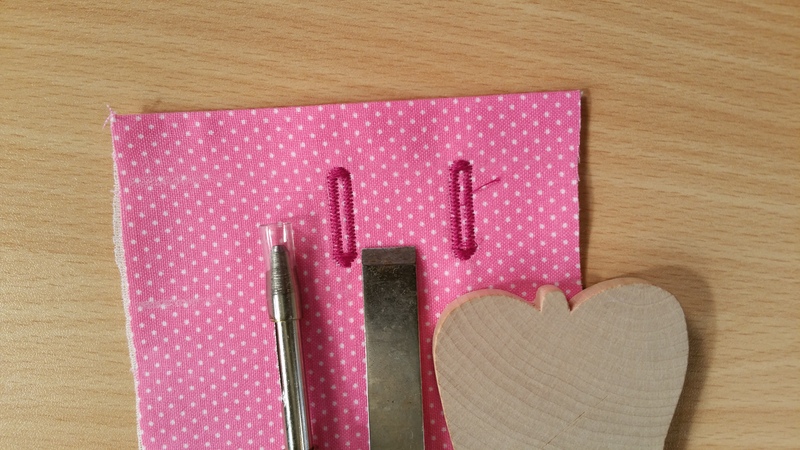 The buttonhole cutting kit makes cutting buttonholes a breeze.